Learn to coordinate teams, manage projects, optimise resources and anticipate risks in 15 days. We want your projects to turn out well. I will send you 5 e-mails to train you as a professional project manager. You will learn to coordinate a work team, reduce costs, make better use of your resources, optimise time and communicate with your associates. In addition, you will be able to anticipate risks. This course will also teach you how to run your projects from a digital perspective. The fact is 87% of companies are seeking a smoother project management experience. Do not fall behind, sign up for FREE to the project management course! 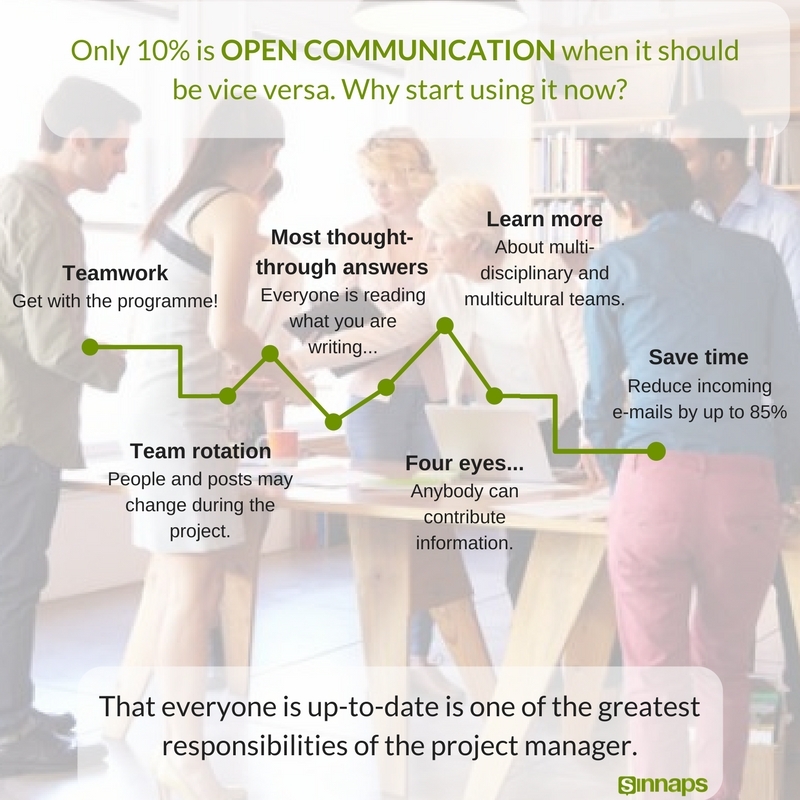 My name is Richard Balet, founder and CEO of Sinnaps, and I would like to teach you – based on my experience – how to be a Project Manager who really knows how to work in a team. You will receive 5 lessons over the course of 15 days. Sign up and receive these lessons in your inbox for free. 4. The milestones: ‘to be or not to be’ – when we should not carry on with a project. 5. Team communication: activate cruising speed in the team. Sign up and get a free online project management course! Learn how to manage your team, maximize resources and achieve your goals in collaborative projects. There is now a fourth method, which we love: combined! I have seen the need to apply this method to many of the projects on which I have worked. Is the agile method so wonderful? Certain matters come to mind that need answering. 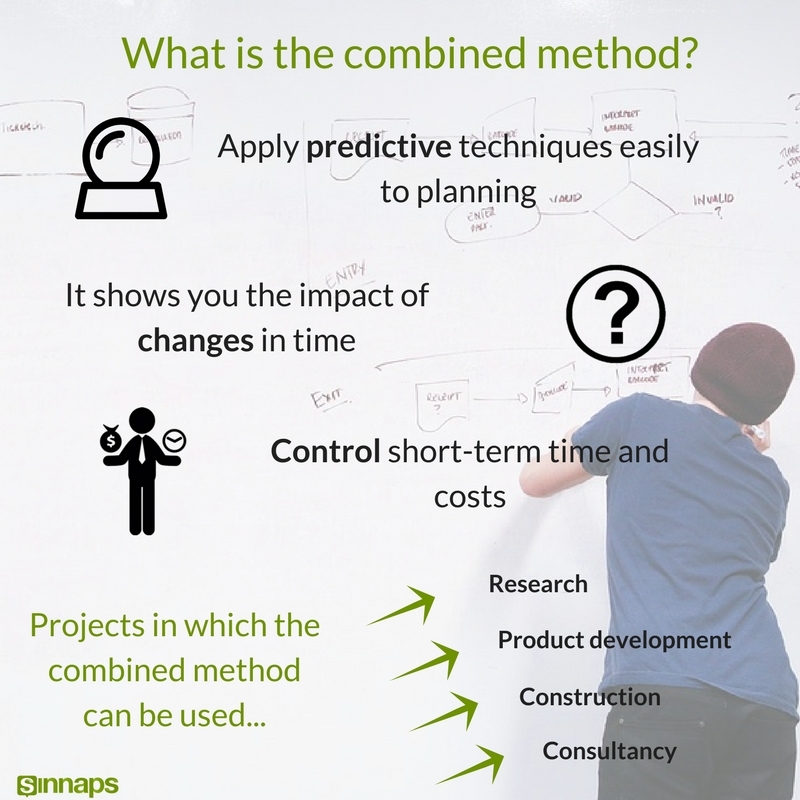 In this lesson, I tell you how to use the combined method in your project. And conclude with a video of a fun talk about Kanban by the Xbox PDM. I loved it. Lesson 2: Plan your project and prepare a substantive Kick Off meeting. Create a team and provide them with the necessary information. We are fed up with unproductive meetings that end up essentially wasting our time. Here, I explain how in my over 15 years as an advisor on optimising processes, one thing has become clear: the first meeting should be more than anything else SOCIAL. 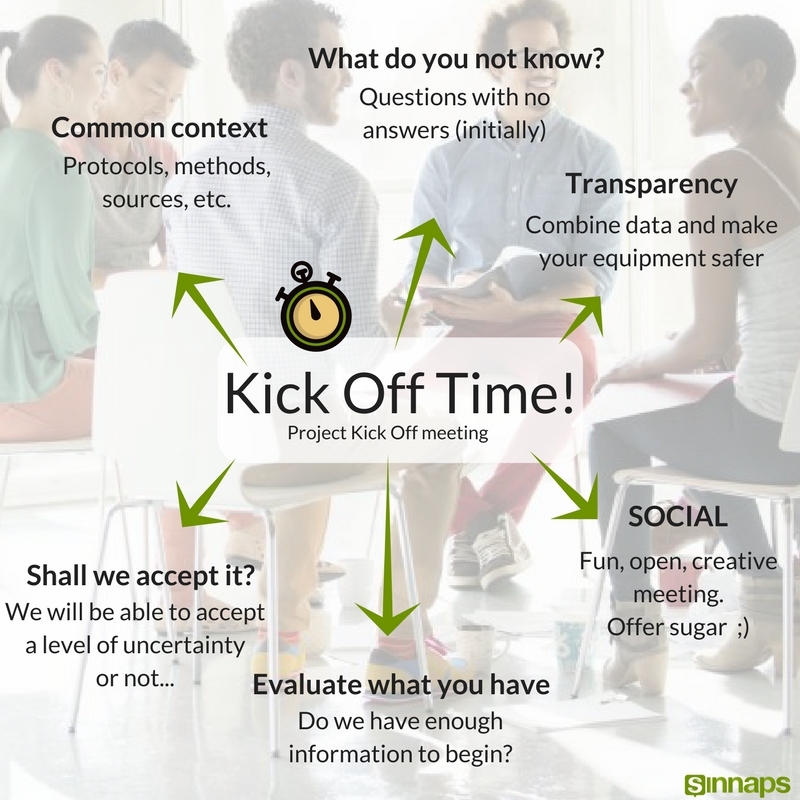 These 5 steps and a free template will help your Kick Off meetings meet their objectives and remember, these are general. Tips, experiences, downloadables and so much more! The more optimistic we are, the more things we feel we can do. And even as happiness floods forth, it is important to know how to make the planning realistic. What is more, telling the others the truth is not easy. 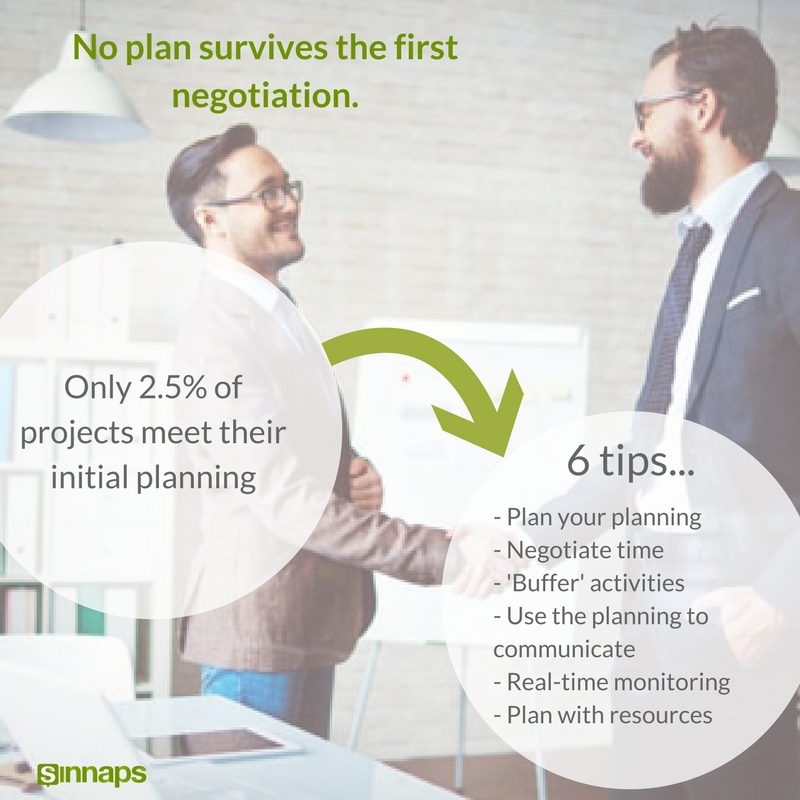 So, time negotiation is a key factor to ensure your project does not fail. I will also show you the path we walk to plan our own Communications strategy. 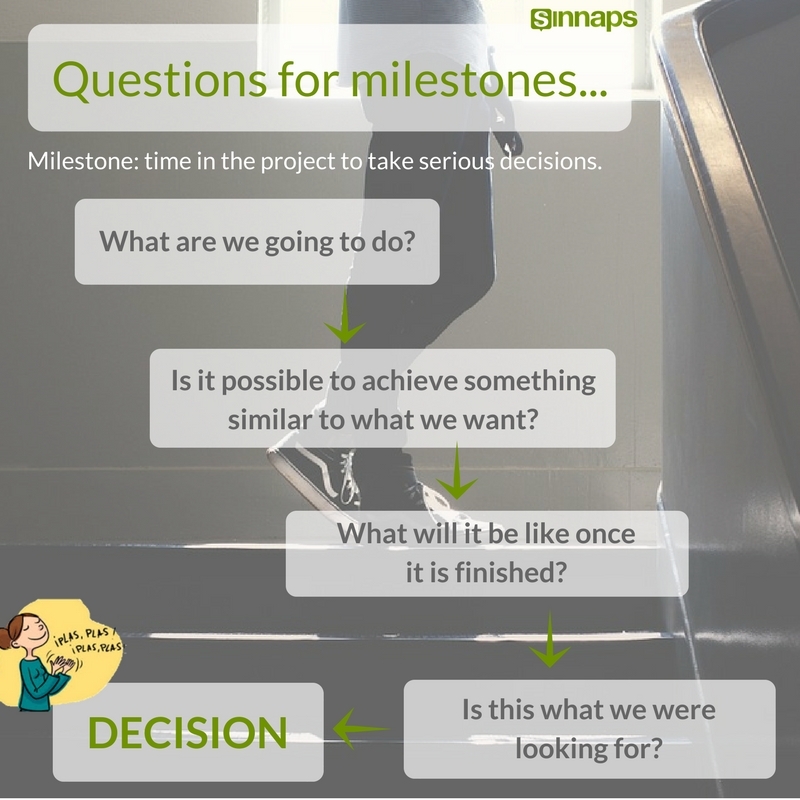 Lesson 4: The milestones, ‘to be or not to be’ and shall we continue with the project? A workmate of a few years ago said that you should always bring a bottle of champagne to a milestone meeting. Decisive decisions are taken at these meetings, like whether or not to continue the project. I hope you celebrate all your milestones! Open and closed communication. When do we use one or the other? And, how to reduce incoming e-mails by up to 85%. It is strange, only 10% is open communication when it should be vice versa. 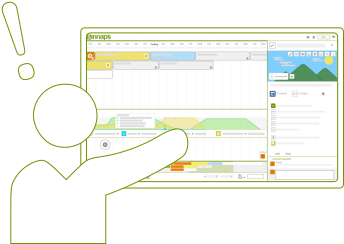 In this lesson, I will give you a list of tools we use to communicate at Sinnaps. Our team is divided between Zaragoza and Madrid. Communication has become our driving force. También, te doy una lista de herramientas con las que nos comunicamos en SinnapsIn this lesson I will also give you a list of all the tools we use to communicate in Sinnaps . Our team is scattered all over the place and communication is crucial for us. Learn to coordinate a work team, reduce costs, make better use of your resources, optimise time and communicate with your associates. If you like the course, you can share on social networks. Thank you! !